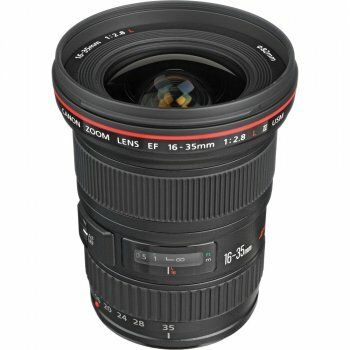 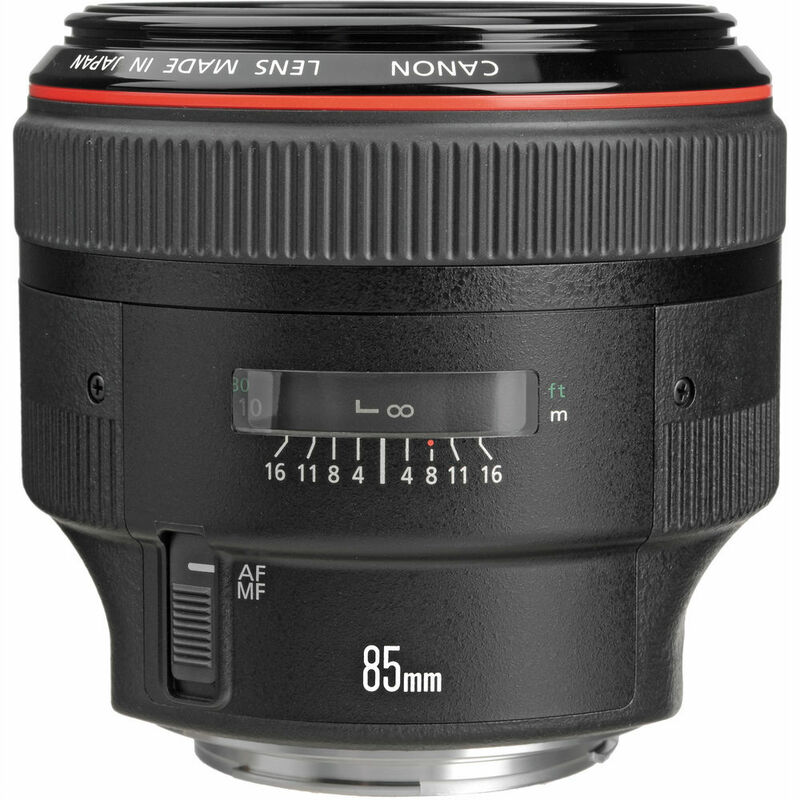 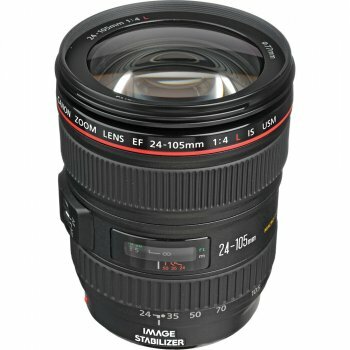 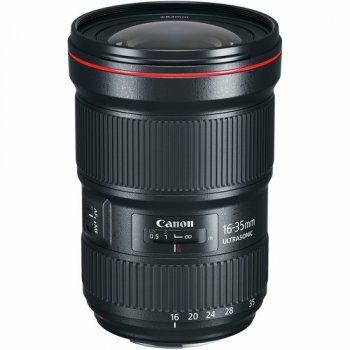 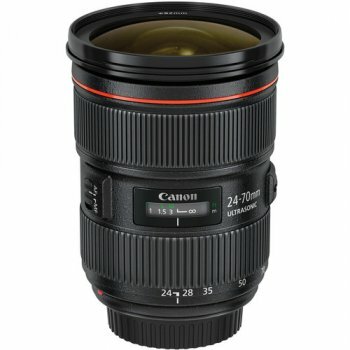 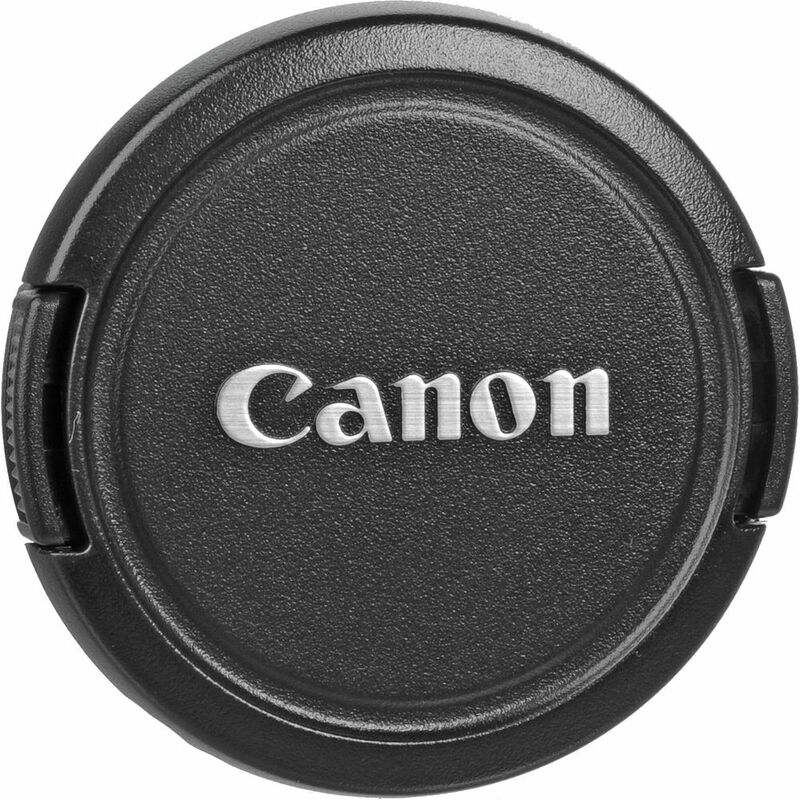 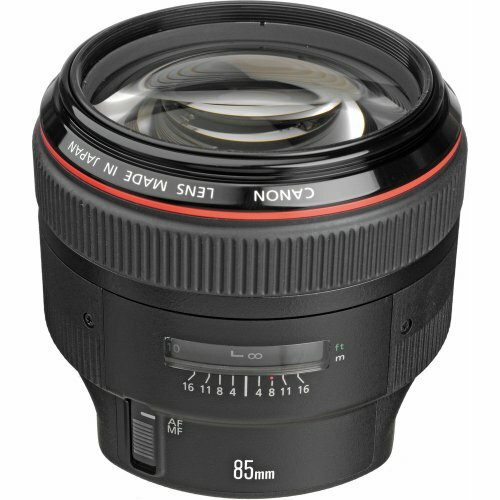 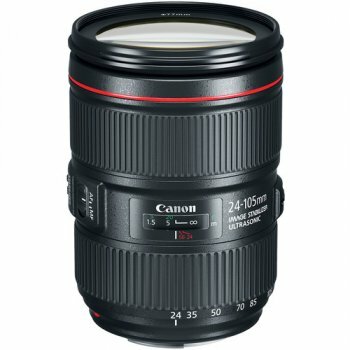 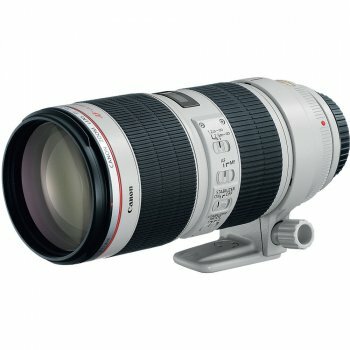 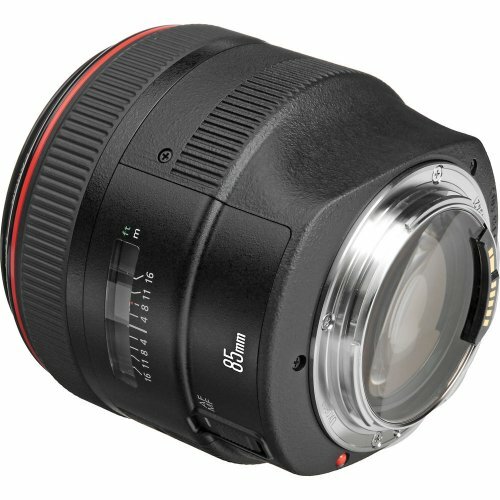 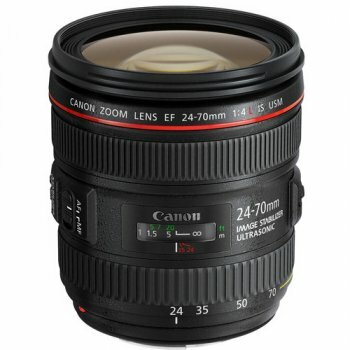 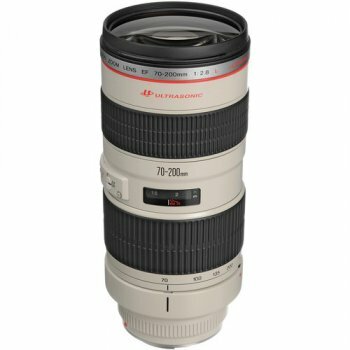 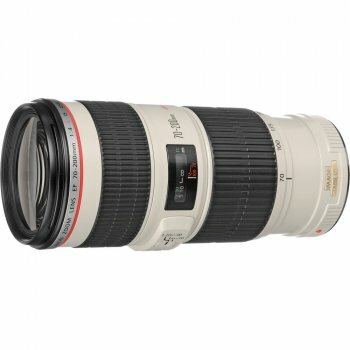 The EF 85mm f/1.2L II USM Lens from Canon is a fast, medium telephoto lens that delivers superb optical performance. 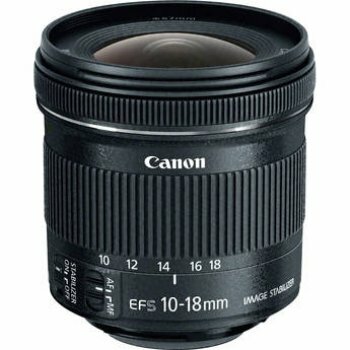 A maximum aperture of f/1.2 makes it the professional′s choice for shooting without flash in low light conditions. The large aperture also provides fine control over depth of field for compelling portrait photography. 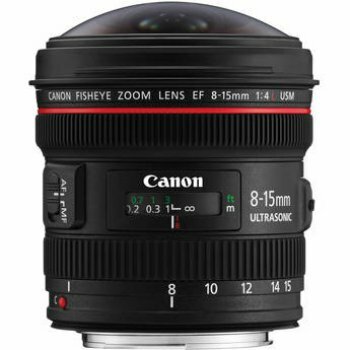 A floating optical system and high precision aspherical lens element reduce aberrations and contributes to excellent imaging performance even at the maximum aperture. 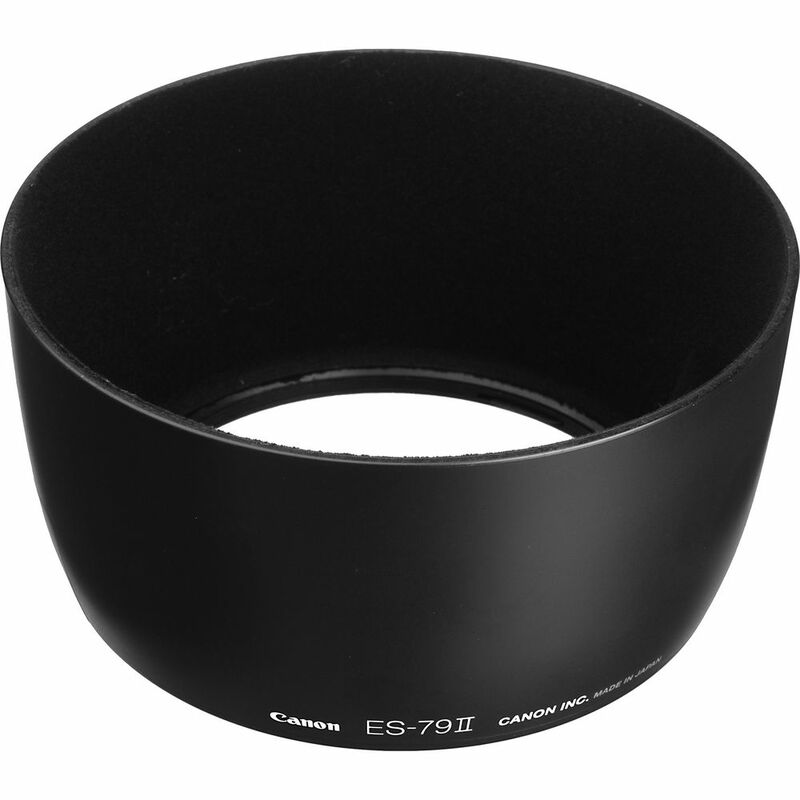 Super Spectra lens coatings minimize reflections, reducing flare and ghosting. 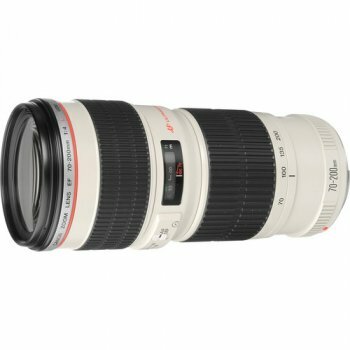 The L-series is Canon′s flagship professional lens range, combining outstanding image performance and ultimate operability with dust and moisture resistant construction.